In my previous post, we went to Toh Thye San Farm to source for our Anxin chicken for the Ultimate Hawker Fest 2014. 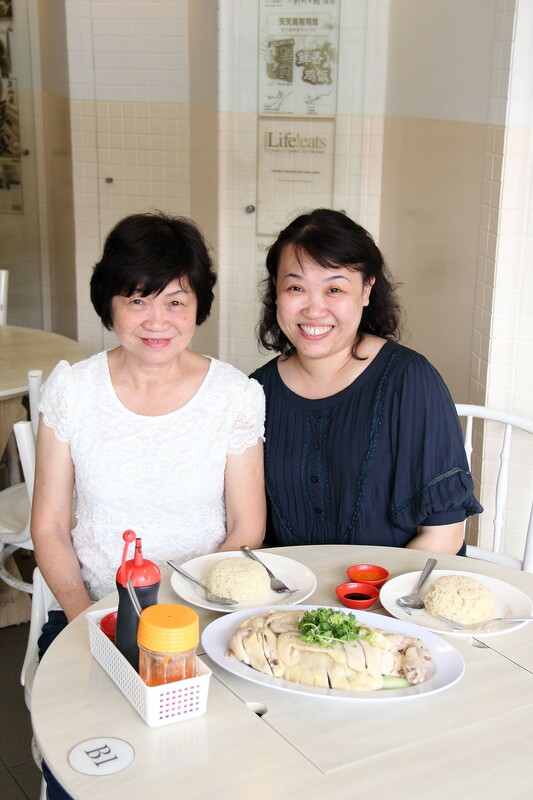 After a week or two after our trip to the farm, we gathered again at Tian Tian Hainanese Chicken Rice at Joo Chiat to put the chicken in to a taste test. The first thing that we noticed about the Anxin Chicken is that the size seems bigger than the commercial broiler even though it is slightly lighter in weight. Kenny the 3rd generation from Toh Thye San Farm explained by using a simple illustration of a rugby ball and a football ball even though the weight is the same, the Anxin Chicken looks bigger in size. We started with the Anxin Chicken, texture wise I thought it is comparable to the normal commercial broiler, probably just a little bit firmer. However what stood out is the sweetness of the meat even without any sauce. 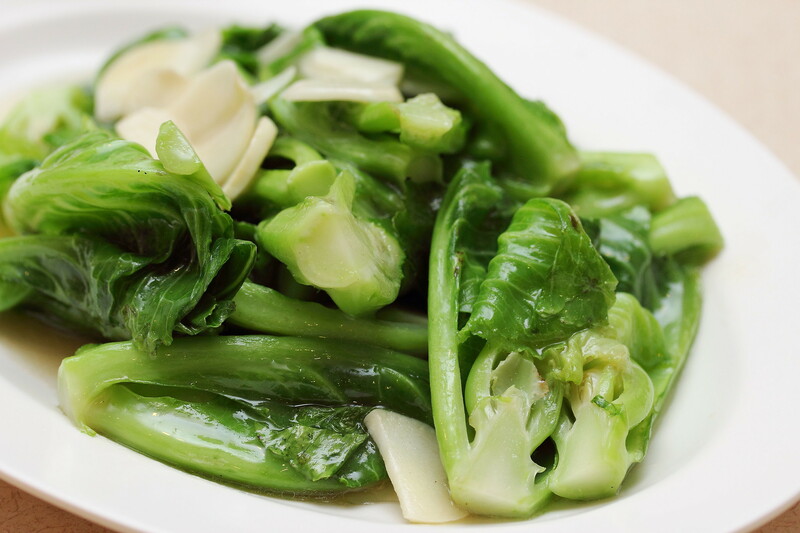 We also chopped a plate of the normal commercial broiler to try. 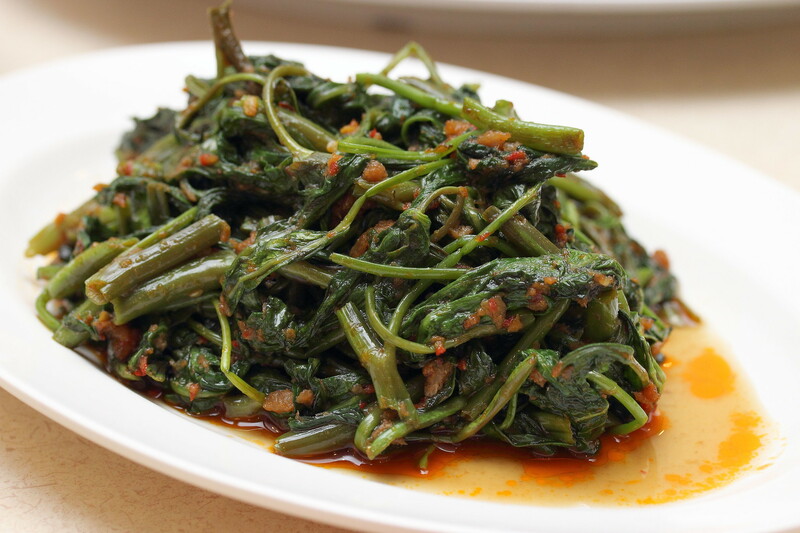 It tasted bland almost tasteless compared to Anxin chicken. That is how great the difference are. I realized maybe for that reason, nowadays chicken rice stall likes to drench their poached chicken with a sauce to lift the flavour. Mentioned Tian Tian Hainanese Chicken Rice and the first thing that came to our mind probably is the stall at Maxwell Food Centre. 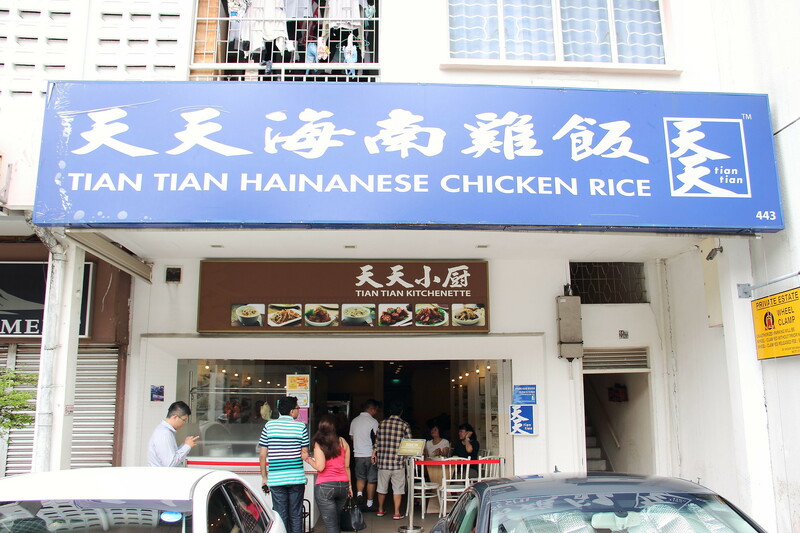 Actually Tian Tian Hainanese Chicken Rice has expanded with a couple of stalls around the island. The outlet at Joo Chiat is a full fledged restaurant servicing many delectable cooked dishes on top of the popular Hainanese chicken rice. 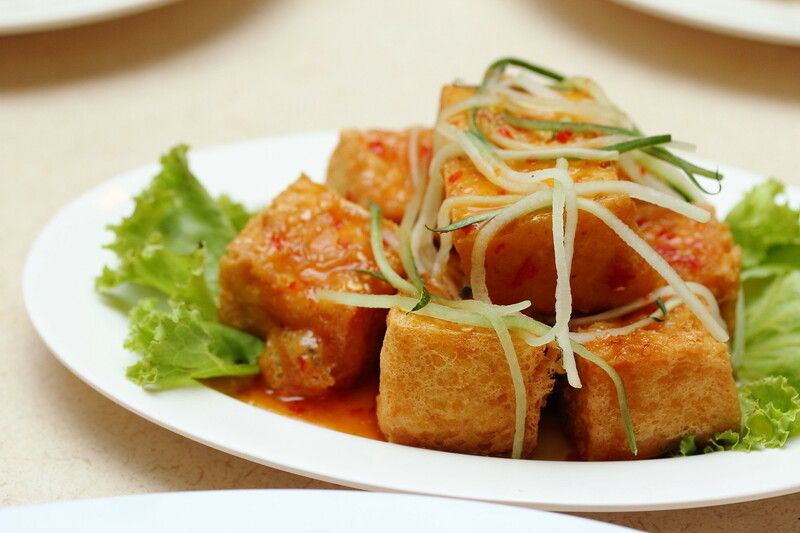 It is perfect for family lunch or dinner with its variety of dishes. 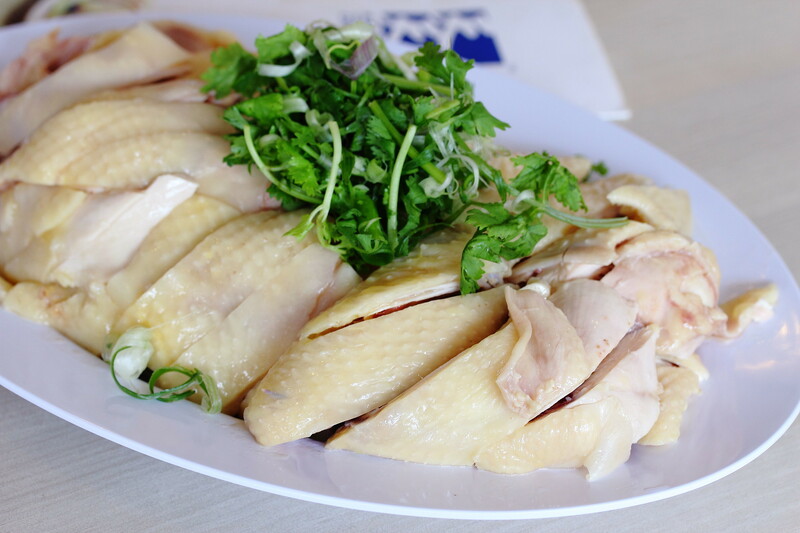 Here is short video of our visit to Tian Tian Hainanese Chicken Rice at Joo Chiat. 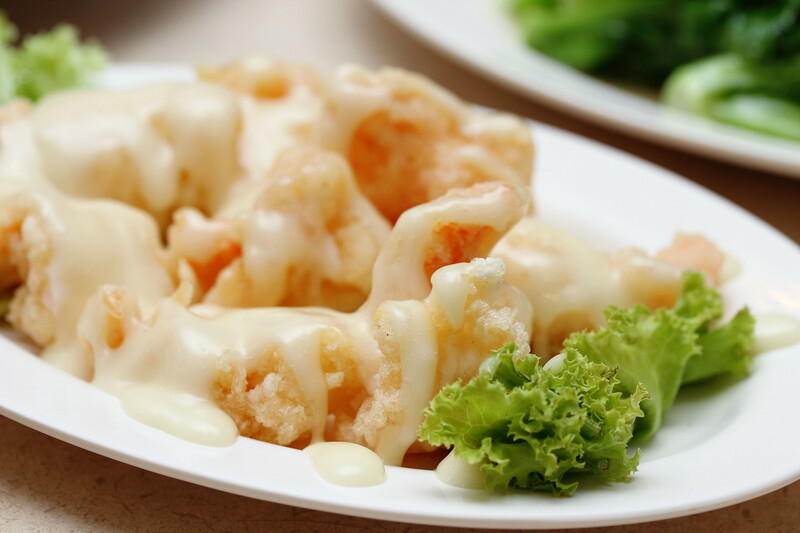 See you at Ultimate Hawker Fest 2014.